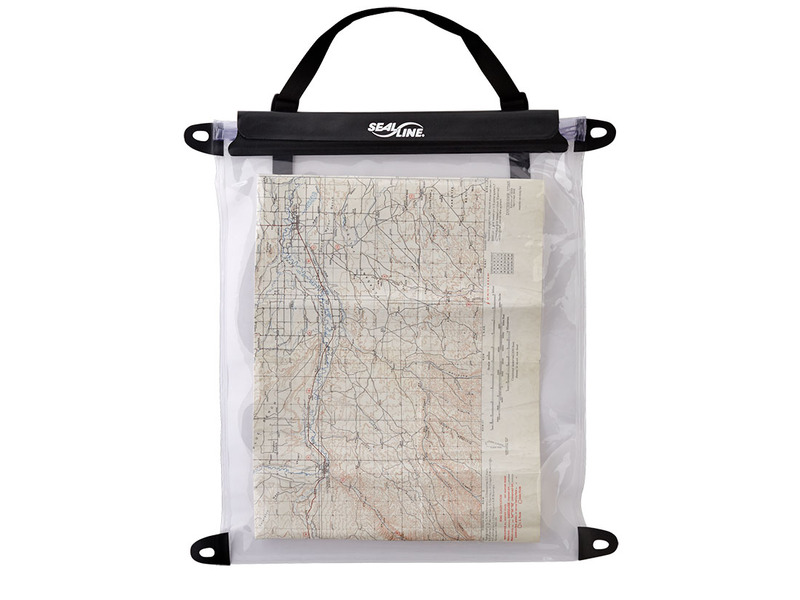 Premium map and chart protection. Learn more. 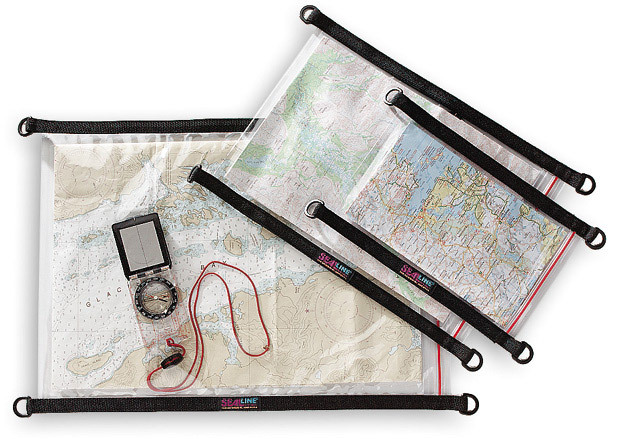 Delivering premium map and chart protection, our waterproof and PVC-free HP Map Case is made to withstand harsh, demanding conditions on paddling expeditions, adventure races, or overland journeys. 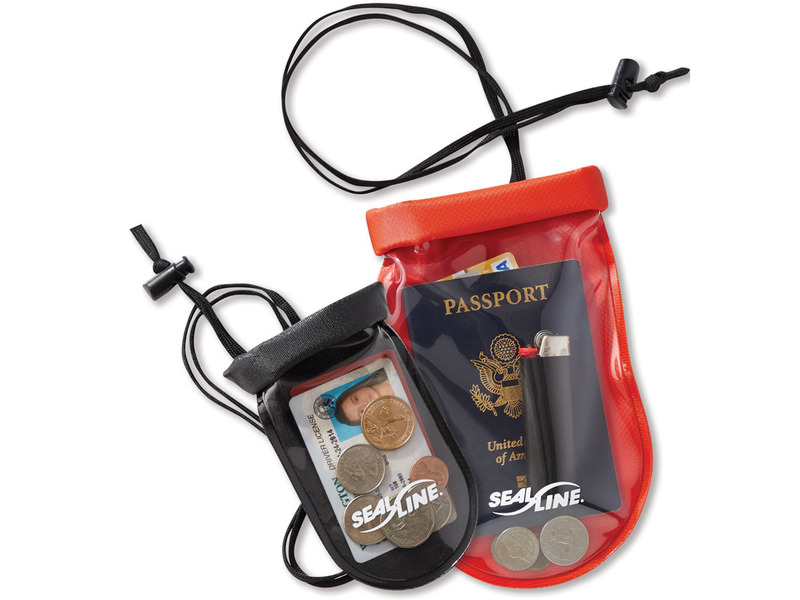 Versatile: Tie-down tabs and adjustable neck strap for adaptable use. Lasting visibility: Clear polyurethane resists UV damage. 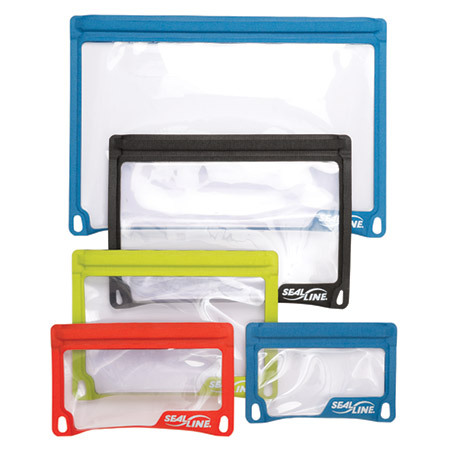 Protective: Hook-and-loop-secured roll-down closure seals out the elements.